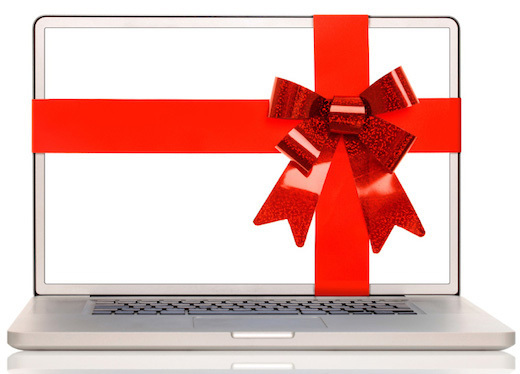 Tis the Season...be a hero, be efficient and shop for the winning gifts right here at Glospey Computers! 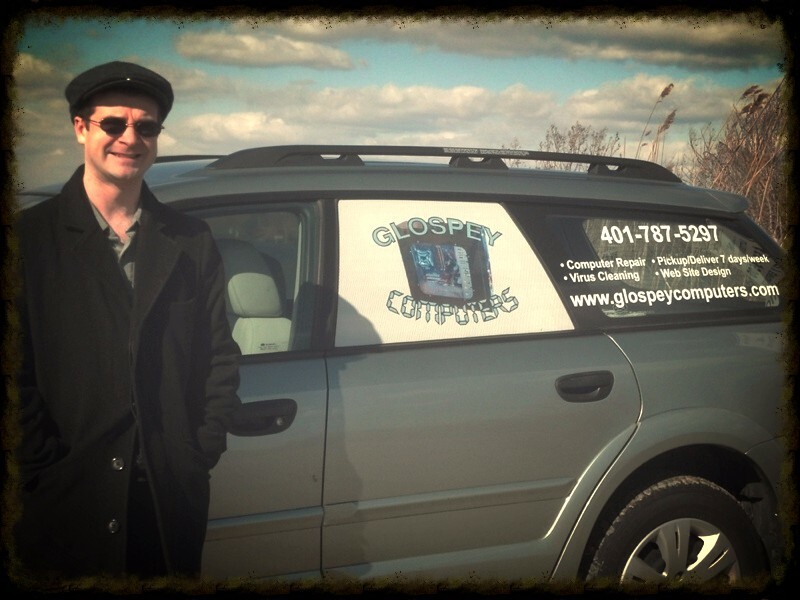 Get a BIG jump on your holiday shopping right here at Glospey Computers! We are offering a holiday special package for new computers and initial setups to new and existing clients. Special #1 - Be the hero (while saving money) and buy those special people on your list (or yourself) that new computer here and now! This Christmas special runs from now until Friday, November 20th. We are taking orders here. ***please know this promotion is NOT for people looking for immediate machines though we will be glad to help you with that as well! Special #2 - We are offering $20 off all new computer setups for computers purchased through us in the month of November! New computer setup service is normally $130. This $20 off will not be cumulative with any other offer or discount. This new computer setup includes: Removing bloatware and trials that come on almost all new computers, installing our standard Glospey Software Suite (Mozilla Firefox, Adobe Reader, Malwarebytes, Java, Adobe Flash Player, Avast Free Antivirus, and all relevant driver and Windows updates), installation of other software when discs are provided, free pick-up and delivery, and complimentary data migration from their old computers when applicable. HUGE!!! Glospey Computers has a 'cross-promotion' program. If you are interested in letting us advertise (hang a 2'X3' banner in your business) we'll give you a free on-site or off-site hour of computer service and/or the equivalent monthly! It's a win/win!